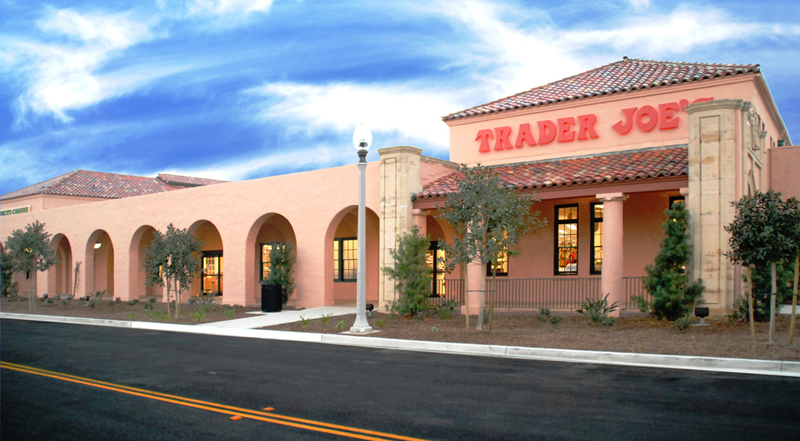 This vibrant retail center (Liberty Station) is located in the historic core of a former Naval Training Center in San Diego, CA. The project included demolition work and the complete rehabilitation of four existing buildings at Liberty Station. The project architects assisted in preserving the 1920s-era buildings and maintaining the character of the classic architecture. The middle span in three I-shaped buildings which once served as barracks shower facilities were enclosed with new building construction. Festive courtyards connect all of the buildings. The renovated buildings now house retail shops, restaurants, markets and office space. The L-shaped Marketplace, flanked on one side by the NTC Promenade has created 150,000 square feet of retail space for shops, restaurants and several boutiques.